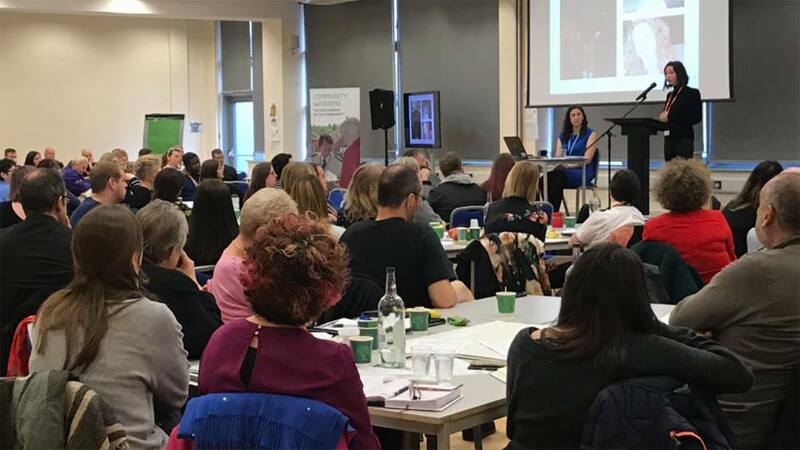 Tackling the exploitation of vulnerable children and young people was at the heart of a conference in Canterbury this month. Leading experts in the field were at Canterbury College on Thursday, March 14 to raise awareness among the 180-strong audience of professionals about the varied and complex reasons why children and young people fall victim to exploitation. Media release courtesy of Canterbury City Council’s press office.